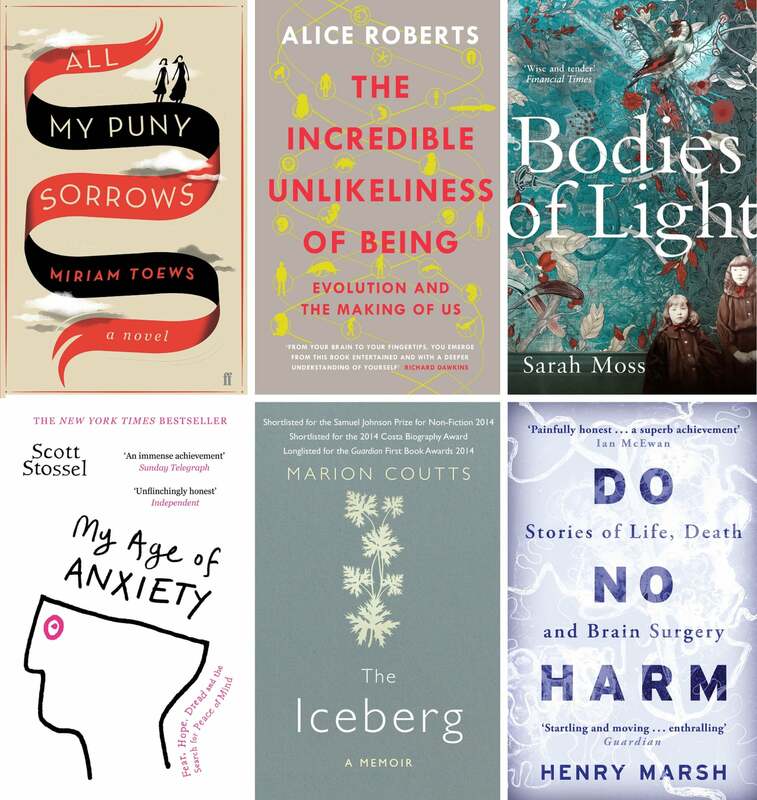 Bill Bryson, chair of the 2015 £30,000 Wellcome book prize, has said brain surgery, death, cruelty, anxiety and grief are all explored in the shortlisted books – with laughs and joy amid the suffering. The prize celebrates books on an aspect of medicine, health or illness. Bodies of Light by Sarah Moss – a Victorian-era story of maternal cruelty and illness. The Iceberg by Marion Coutts, an account of the illness and death of her husband, the critic Tom Lubbock. Bryson said the books were very different but what they had in common was the quality of writing and the depth of content. He said his entry into science had been through literature, and one of the key aims of the Wellcome prize was to encourage others to follow the same path. The winner will be announced on the 29th April. This entry was posted in Authors, Books, Writing, Writing competitions and tagged Books, literary prizes, Wellcome Book Prize, Writing. Bookmark the permalink.